This limited time sale is one you don’t want to miss out on. 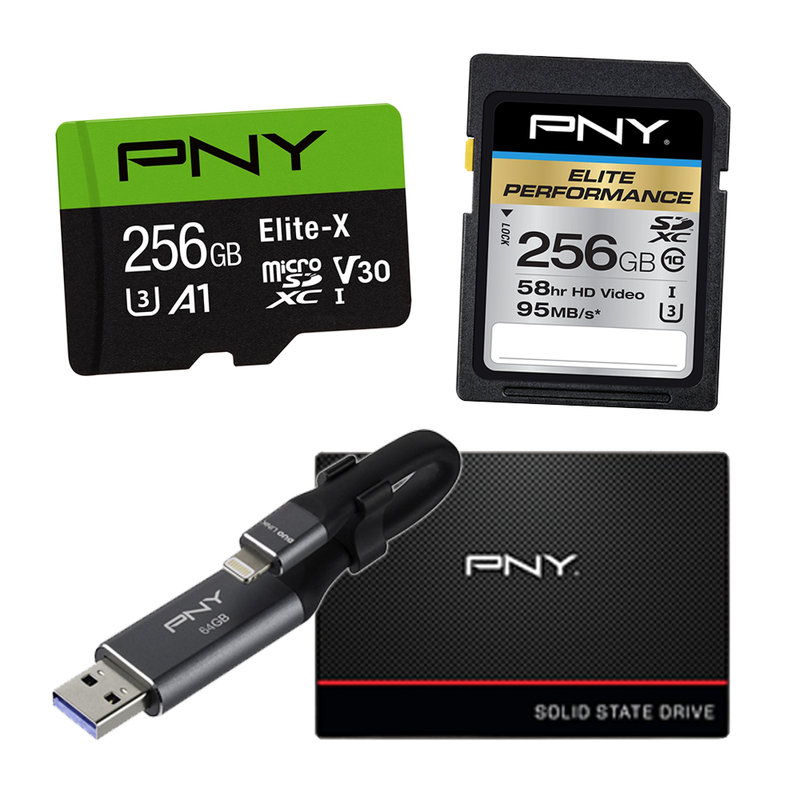 Amazon’s offering a variety of PNY products at up to 25% off today only, from micro SD cards and graphics cards to flash drives and SSDs. This sale is part of Amazon’s Gold Box deals of the day and brings many of these items down to their lowest prices ever. If you’re on the hunt for a micro SD card, you could grab an Elite-X 128GB version for $40.49 or the Elite-X 256GB version for $79.99. They’re ideal for recording and storing 4K footage. There are also USB flash drives from $11, and Lightning + USB flash drives from $38 which can plug directly into your iPhone or iPad.